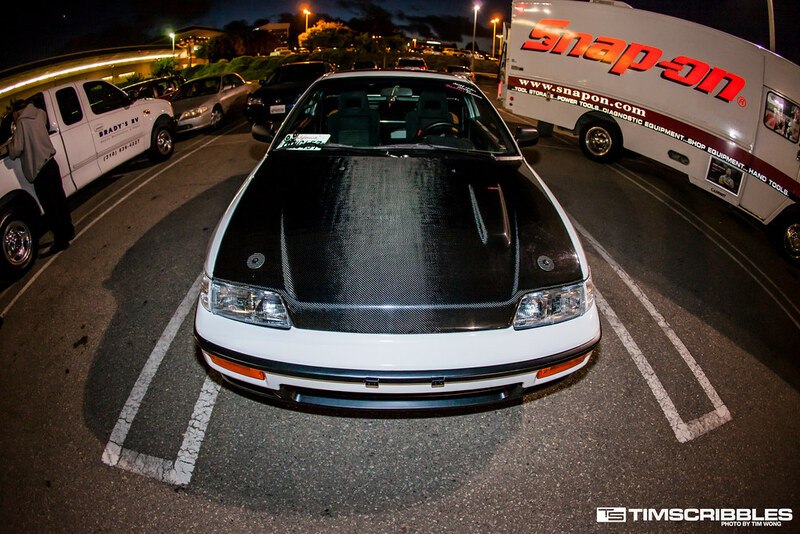 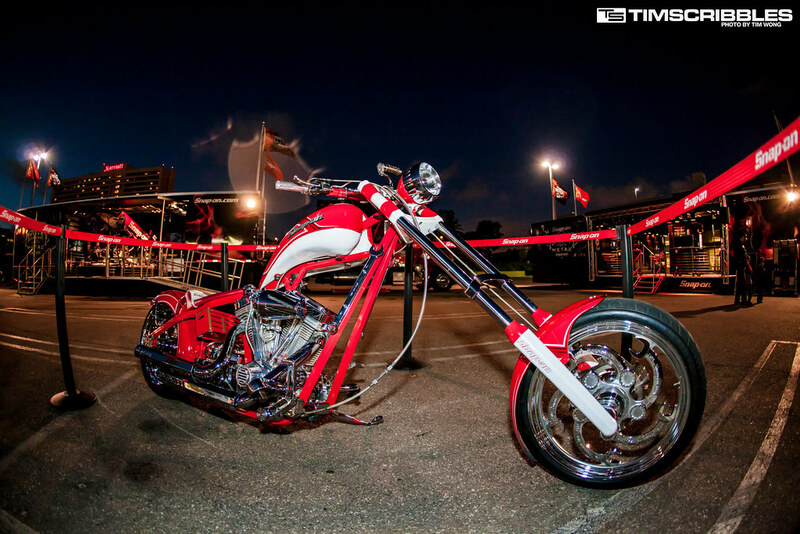 Last night I decided to check out the Snap On meet on a whim and snap a couple shots. 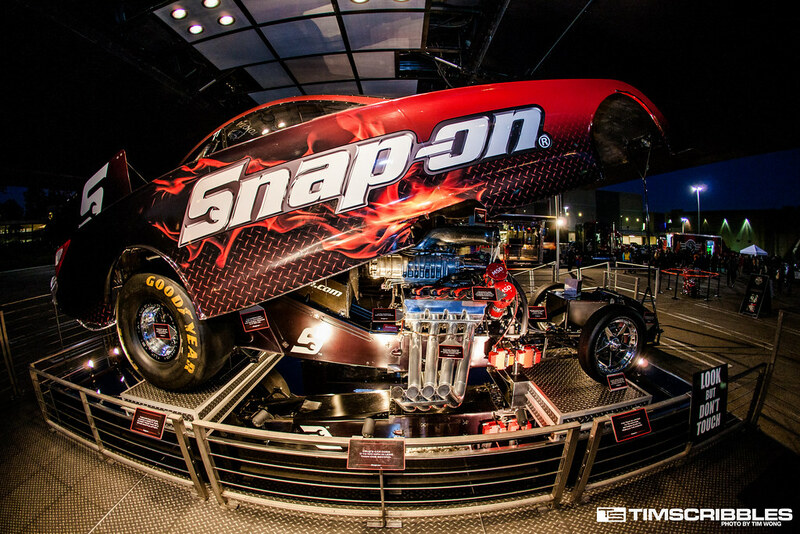 The Masters of Metal Tour presented by Snap On gives an up close look at the tools and hardware available along with vehicle displays like Cruz Pedregon’s 8,000HP Snap On NHRA Funny Car. 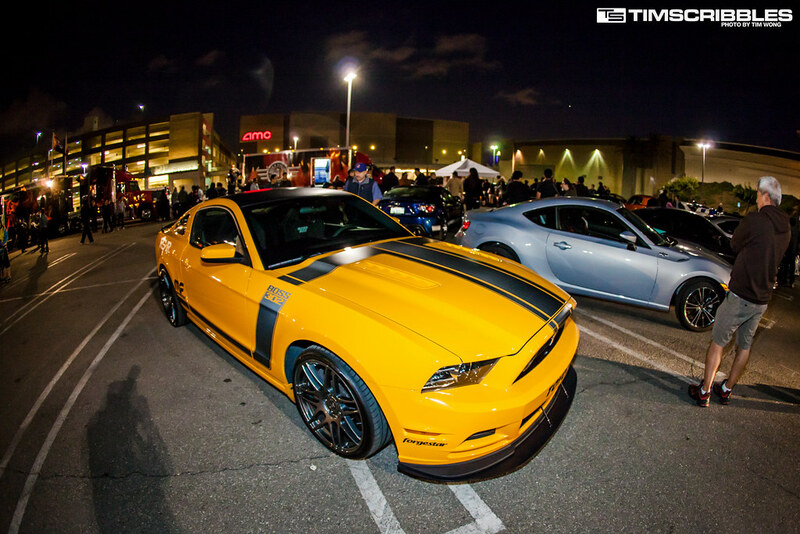 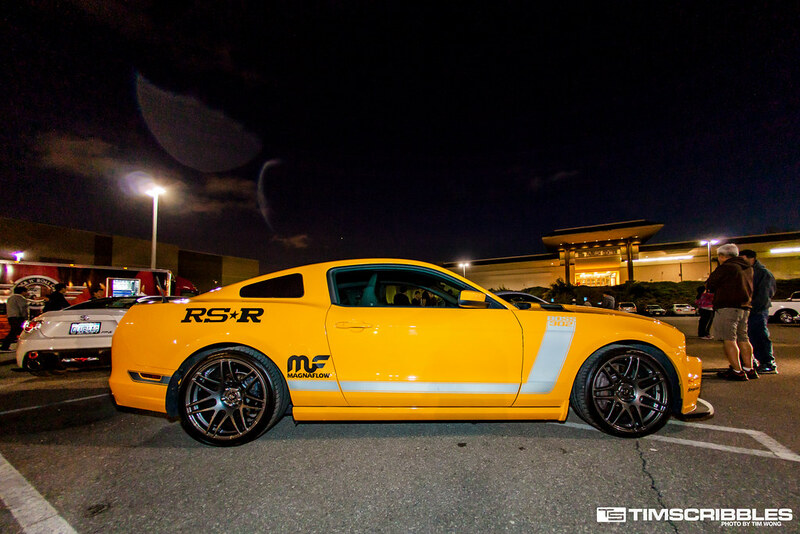 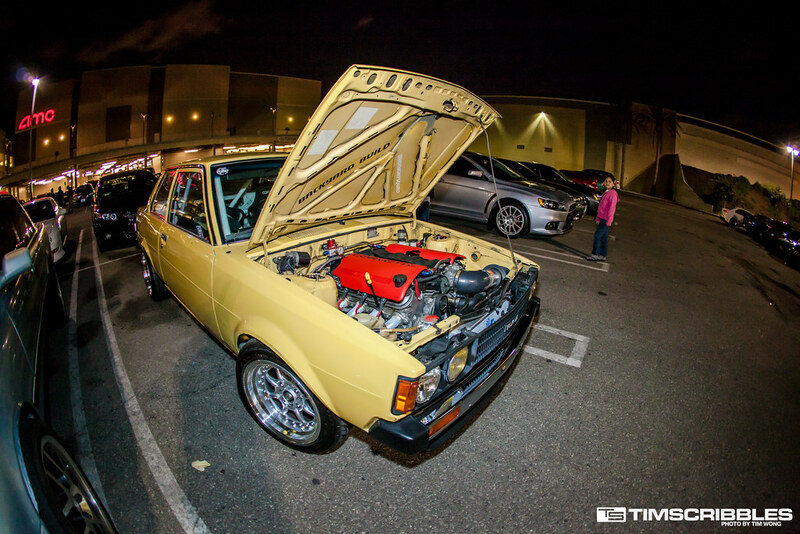 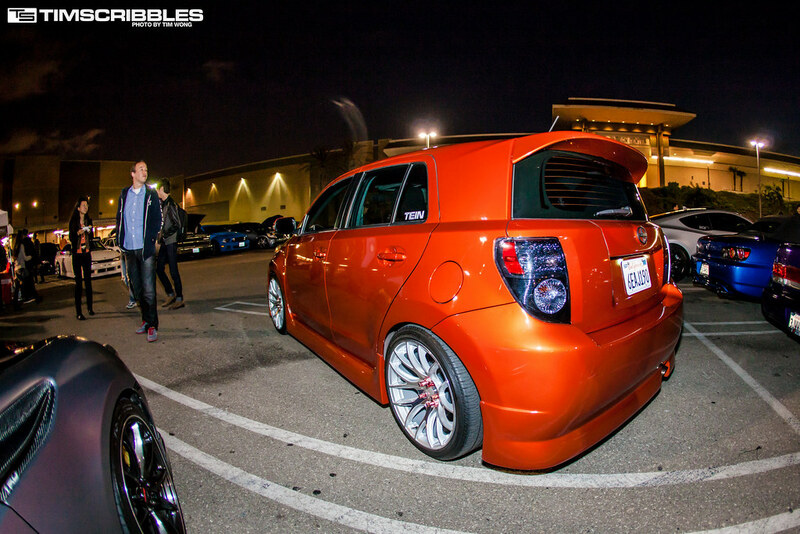 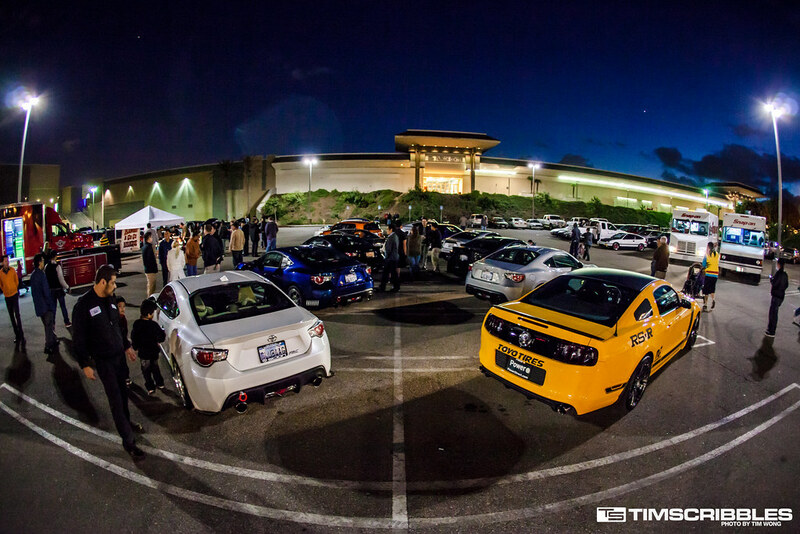 This stop of the tour took place in a Torrance Mall parking lot along side a car meet. 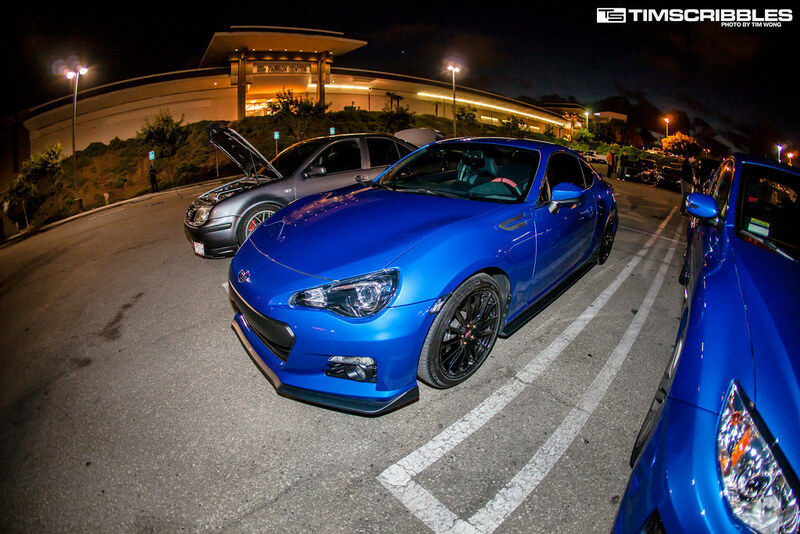 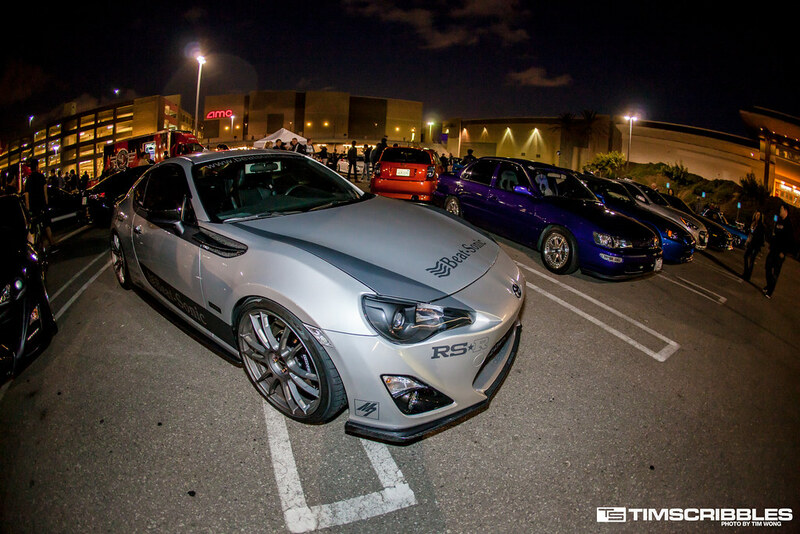 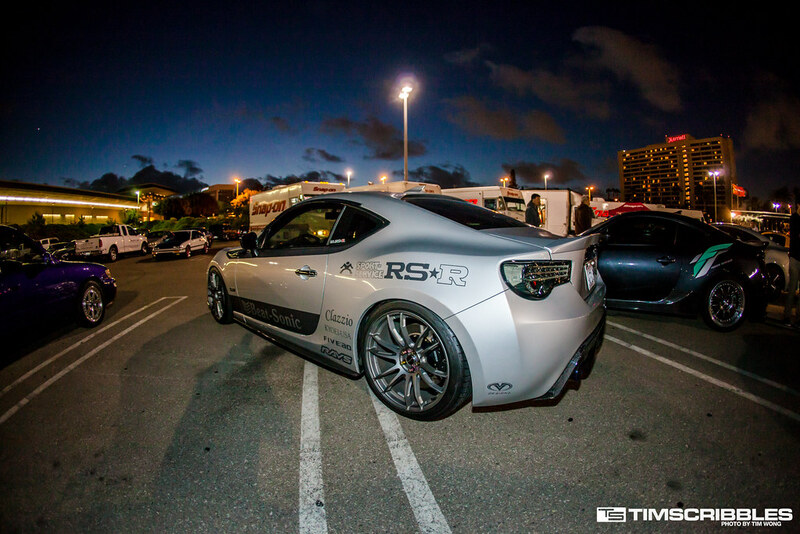 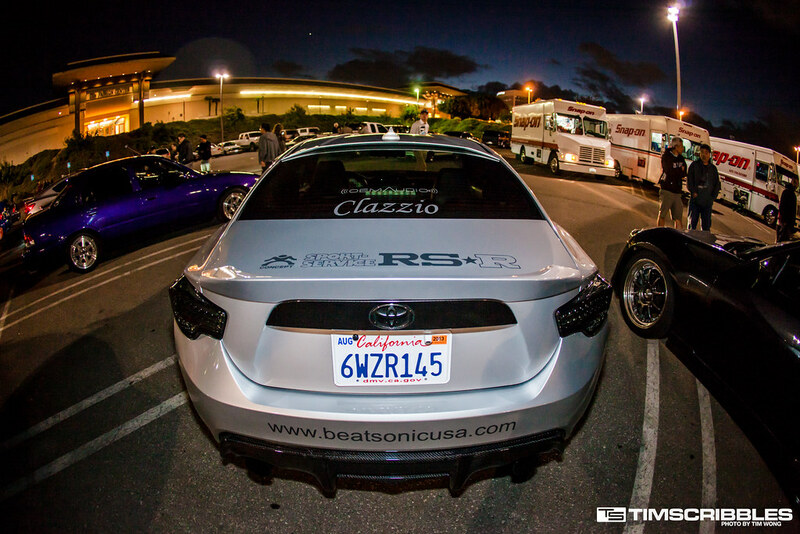 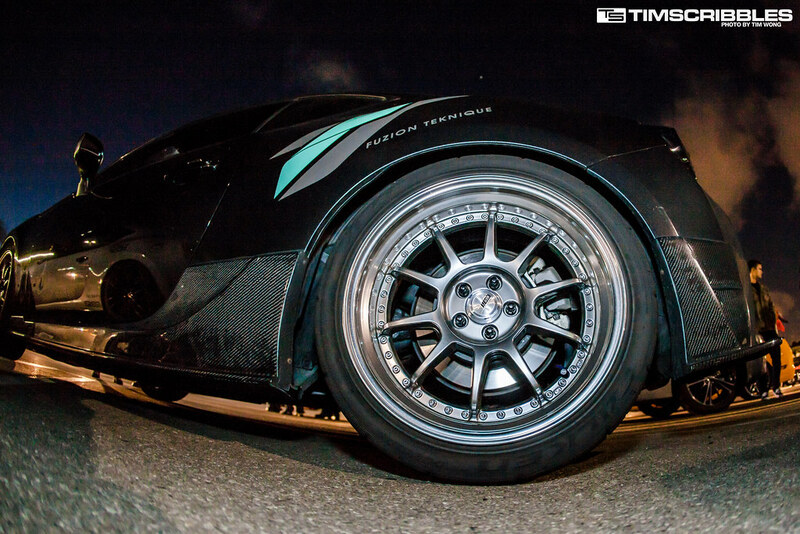 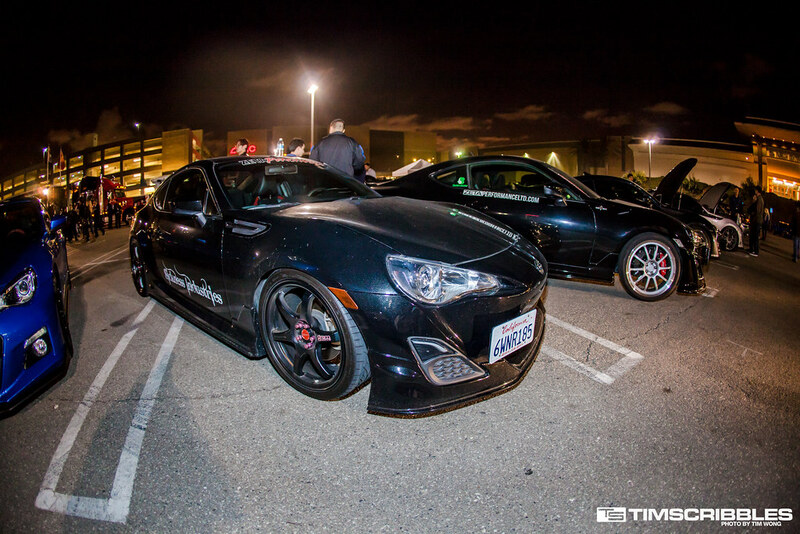 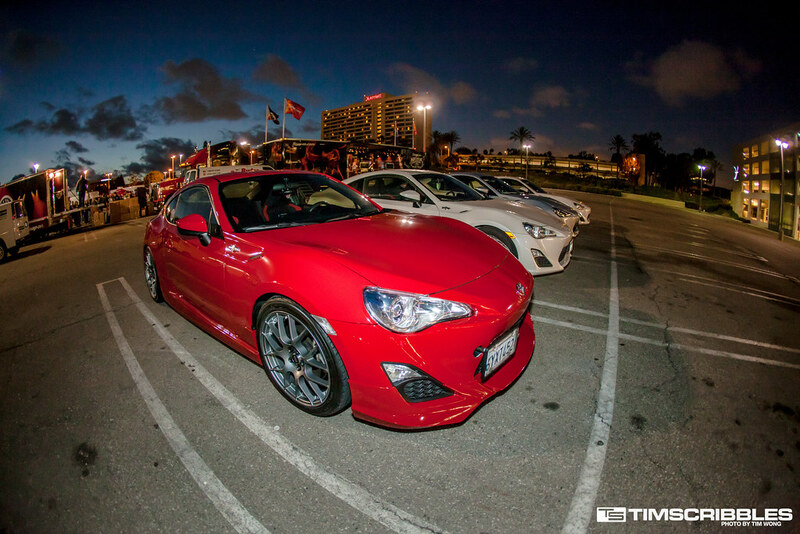 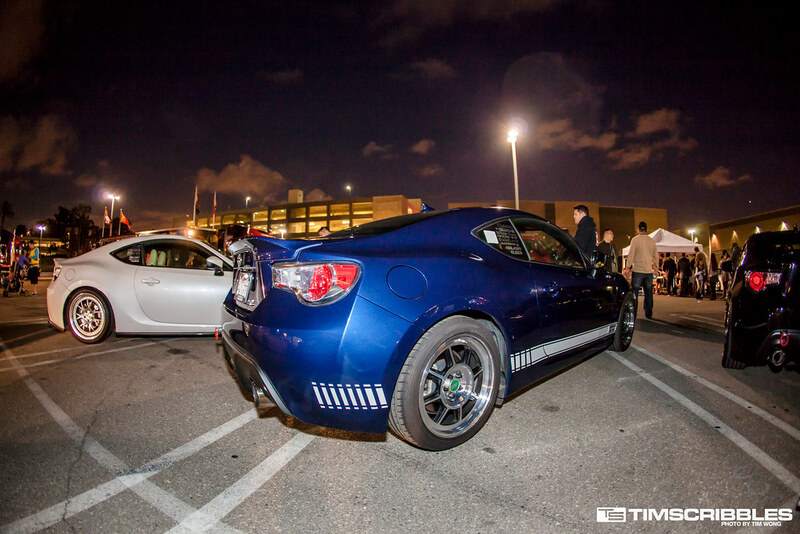 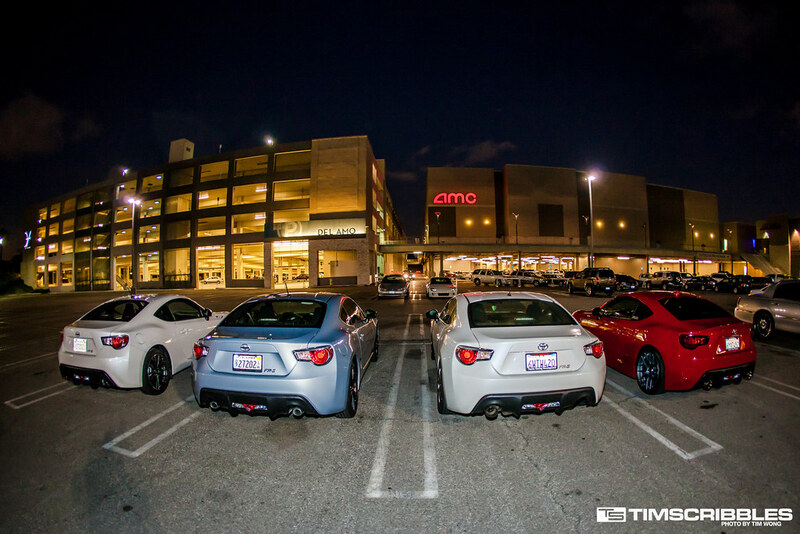 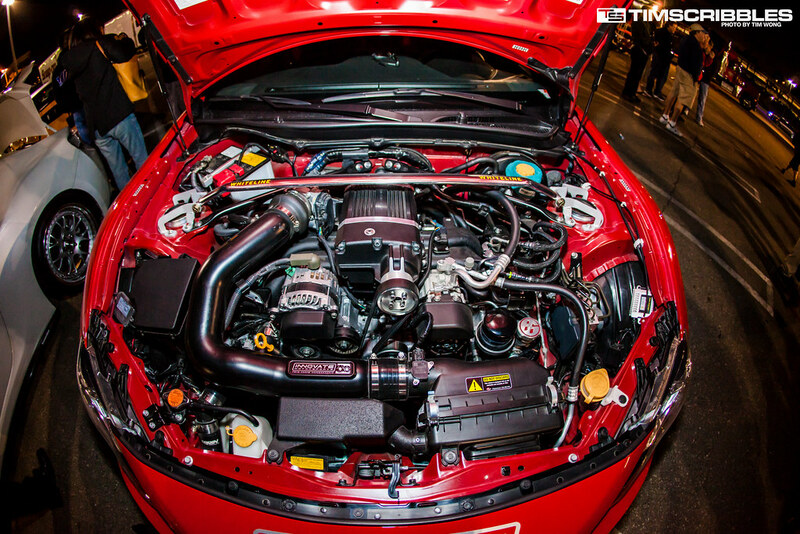 The FRS/BRZ community was there with many vehicles to support the event. 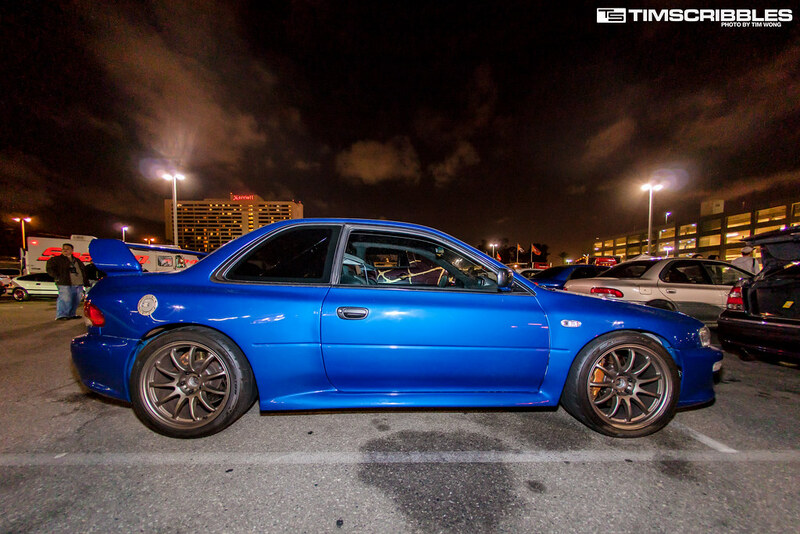 There were several other cars in the mix. 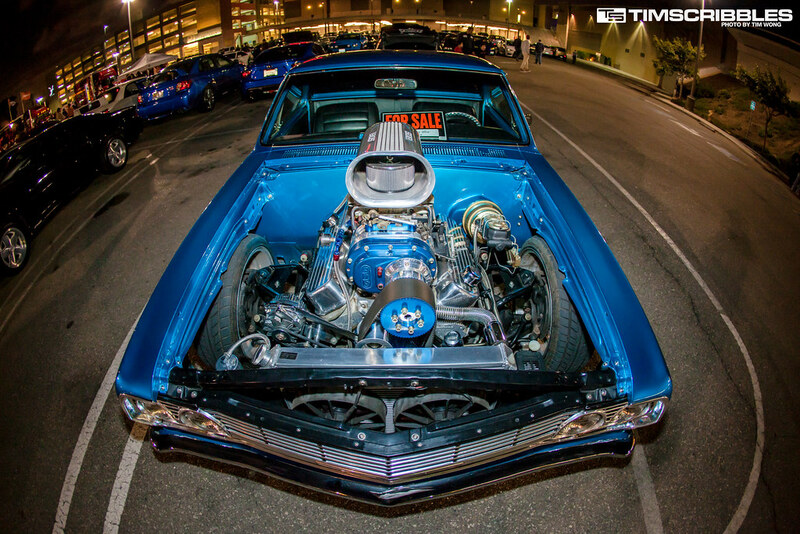 One hell of a El Camino sitting at the corner. 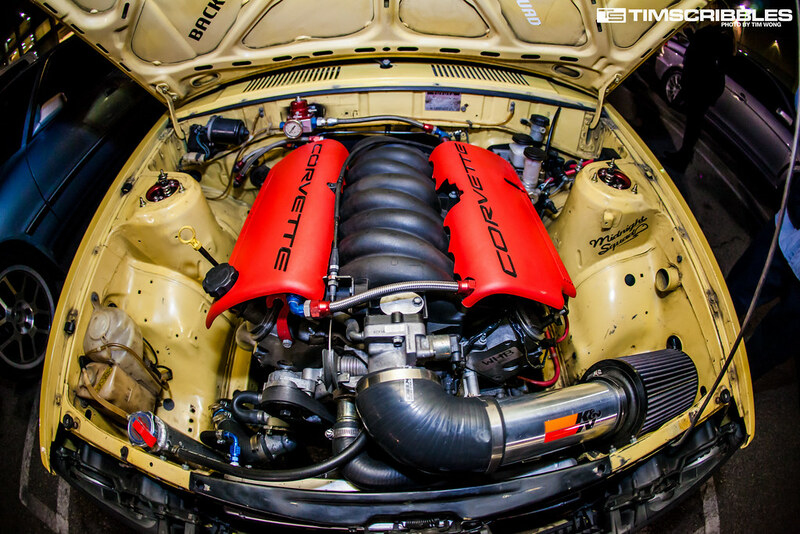 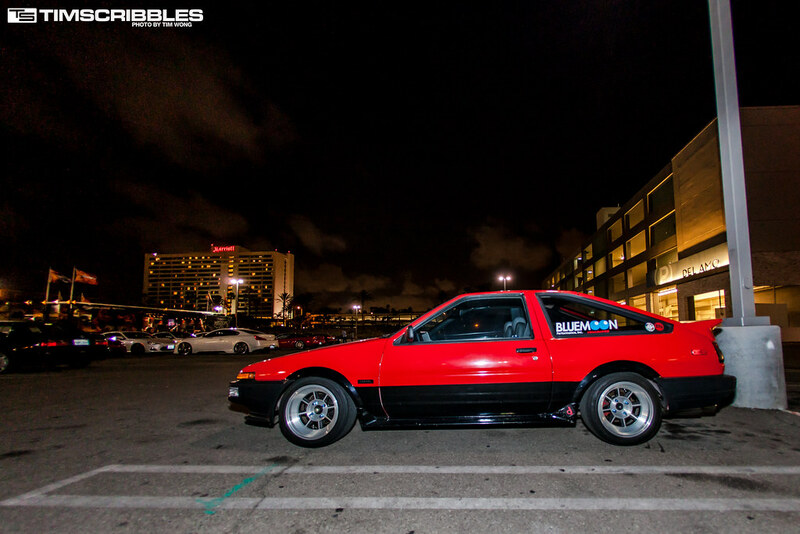 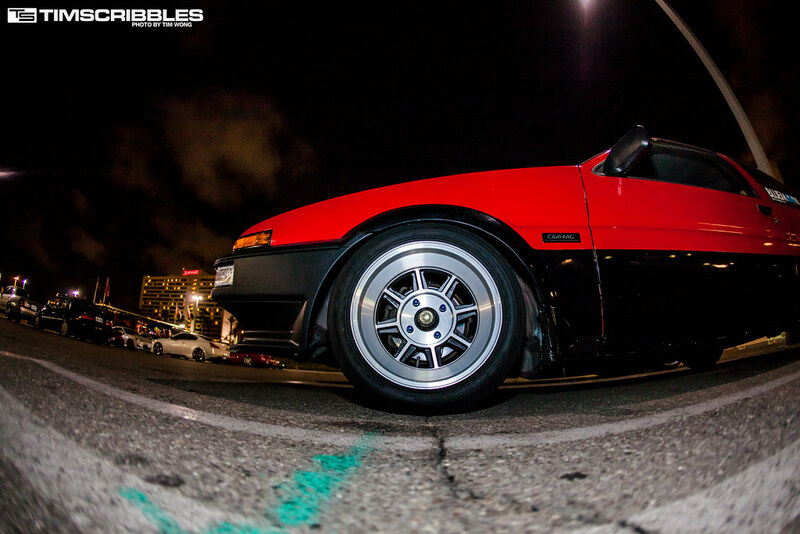 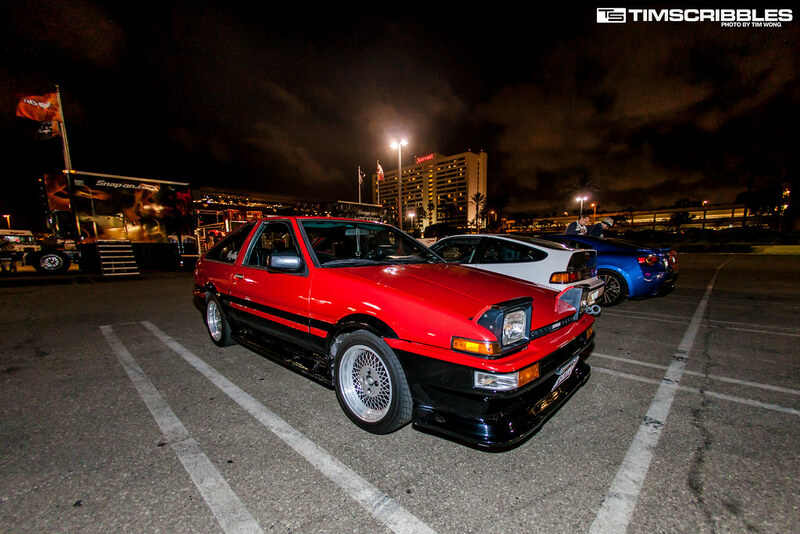 Halfway through the night, I ran into my friend John who brought out his AE86 with a new wheel setup.